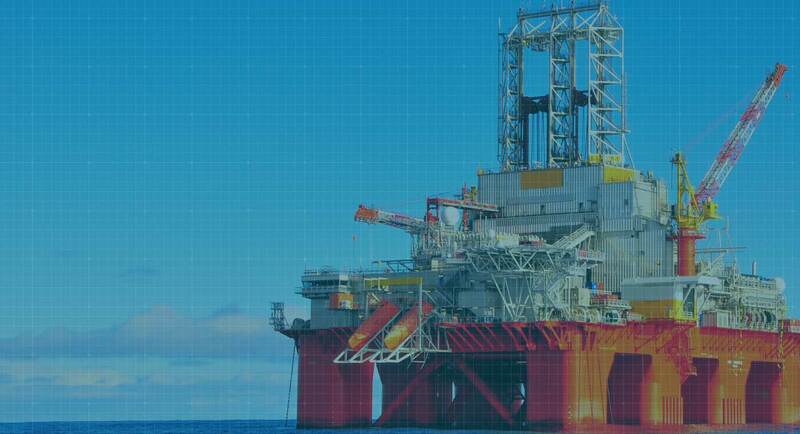 In a market that demands more than ever from a drilling company, Transocean is raising the standard for what delivery to the customer means. On efficiency. On performance. On safety. Ultra-deepwater, harsh-environment, and midwater floaters. Whatever your job demands, we are ready to respond and deliver, with the right assets, anywhere in the world. 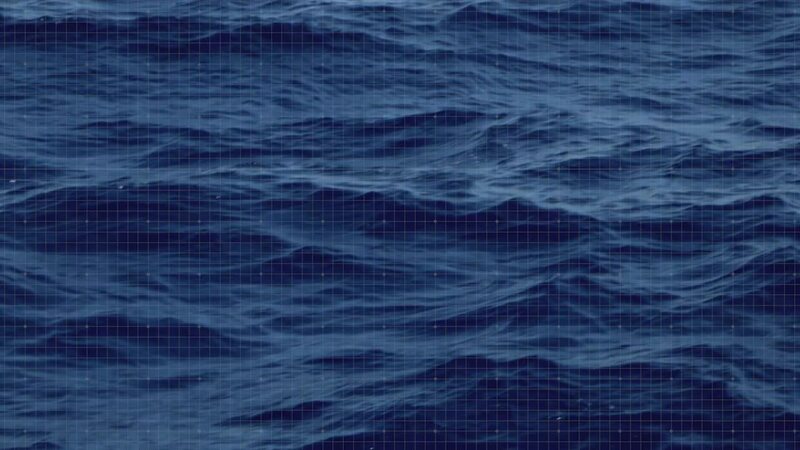 In the deepest waters and the harshest environments - where you need us to be, we're there. Protecting people, the environment, and equipment as we drill the wells our customers require. Experience a professional work environment that encourages collaboration, where a committed team can exceed expectations. Your goals and your success align with our mission.